In terms of makeup, that natural glowy look is what it's all about currently. There's a time and place for heavier makeup, but on a daily basis I like to apply my makeup and then not have to really think about it after. I know, ironic coming from someone who writes about the stuff every day, right? Well, in my daily life, I like the products I reach for to not be intimidating. Meaning...if I have to stare into a pot of eyeshadow and prepare myself mentally before applying, it's not going to be one I go for often. 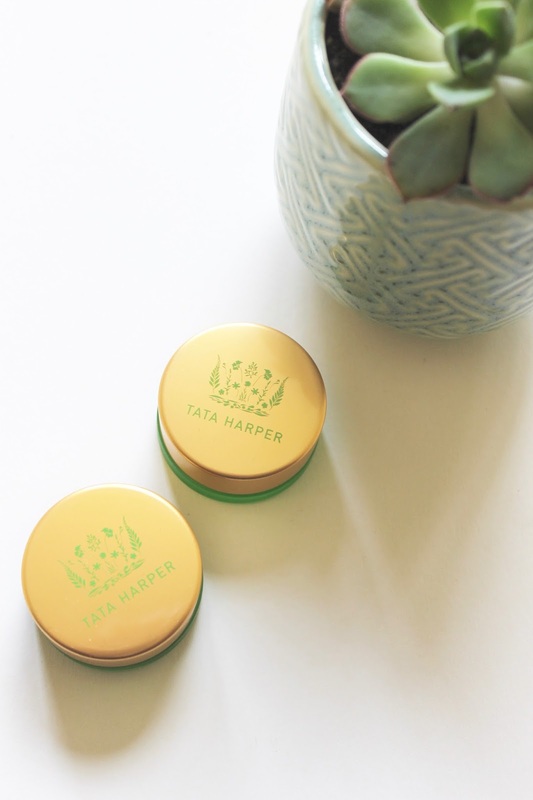 Yup, I've fallen victim to many a one-swipe-wonder product and that's exactly what these Volumizing Lip & Cheek Tints from Tata Harper do so well. 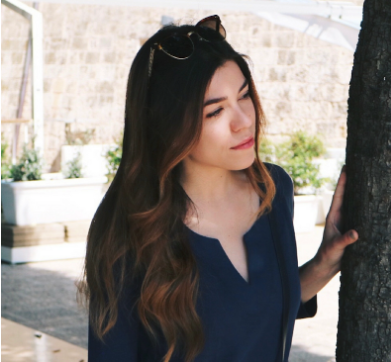 You know I am a fan of her skincare line, and I've tried the shade Very Charming before. It's gorgeous, and easily one of my favorite cream blushes to date. Well, I recently tested out the tint in Very Popular and the Highlighter and am absolutely in love. I love, and rely on a good dewy cheek product to breathe life back to my skin after applying a bit of a base. For me, there's no better way to make things look fresh and skin-like in an instant and these two products work together, or separate so beautifully. The Volumizing Lip & Cheek Tint in Very Popular adds a pop of warm rose color and seems to glide beautifully over the skin, melting into the natural texture for an über realistic flush. To me, it looks as though skin was just out in the cold or flushed from a run outside. I love how it plumps my cheeks and how well the rose-hue compliments the olive undertones in my skin. The Highlighter is done in a universally flattering sheer pearlescent white. While it appears white in the pot, when it's dabbed onto cheekbones or otherwise, it just brightens and gives the skin a sheeny glow that's not at all glittery or obvious. This is one of those products perfect for lovers of no-makeup makeup and I'm telling you, you'll want to slather this all over your face. It's amazing and unlike any other highlighter in my stash, in the best possible way. 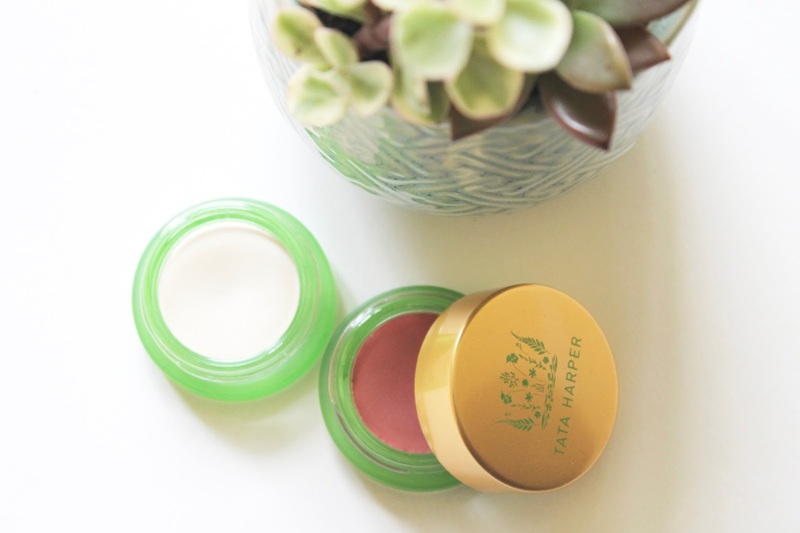 Have you tried Tata Harper's tints before?